ESTATE SALE. 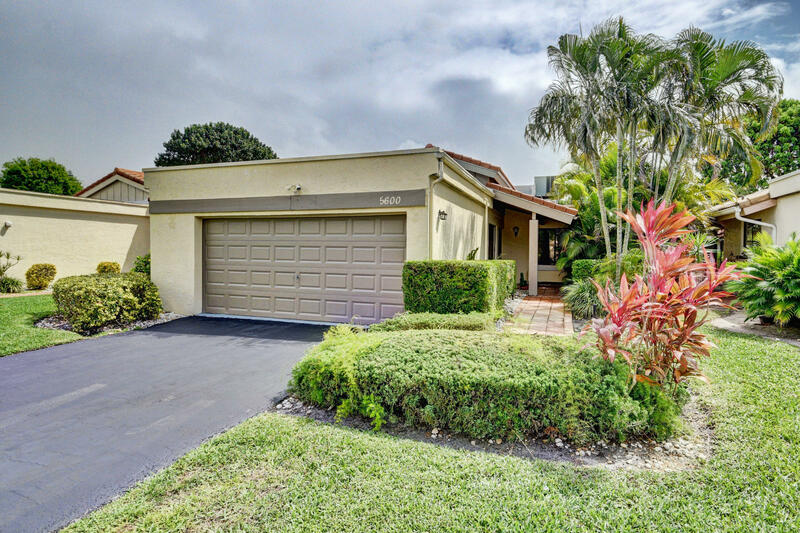 Fantastic 2 bed - 2 bath single family home nestled within the iconic Indian Springs Country Club, a beautiful golf community in the heart of Boynton Beach. The Seller is the Estate who wishes you to make this home into your own piece of serene paradise. Spacious open concept living and dining room with vaulted ceilings. Natural light galore. Large wrap-around patio with private garden view. NEW ROOF in 2018. Store your own Golf Cart and car in the 1.5 car garage. Active adult neighborhood that is peaceful with friendly neighbors. Community pool with community room that features a library offering monthly neighborhood events. 24/7 Manned Guard Gate adds peace of mind. OPTIONAL Memberships are available at Indian Spring Country Club.